Come Experience the Splendor of Clayton NY in the Thousand Islands Region! Clayton is a small village tucked away in upstate NY's Thousand Island region. Located in the heart of this stunning region, Clayton, NY extends out into the beautiful St. Lawrence River as a grand peninsula. There is no doubt; this village offers some of the best panoramas in the 1000 Islands region. 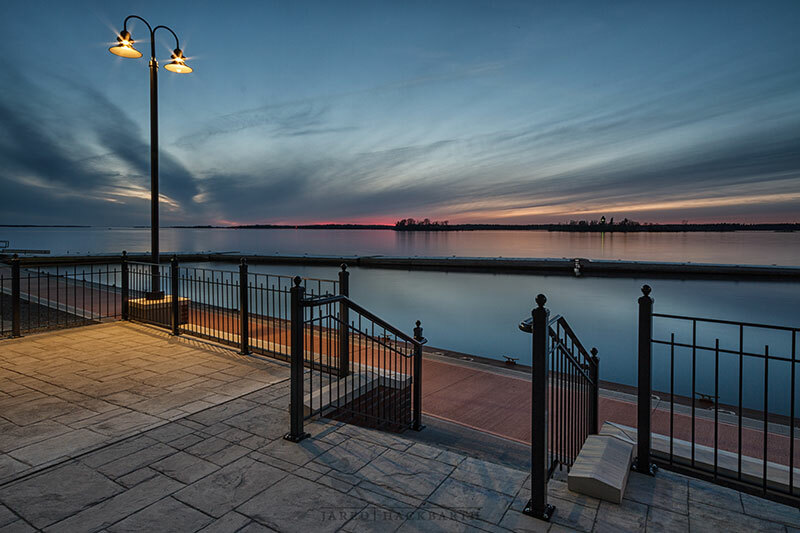 Aside from providing magnificent views, Clayton's prime location on the St. Lawrence River makes the village a perfect destination for swimming, boating and other water sports. Fishing enthusiasts find an array of bass, muskie, walleye and pike in the sparkling waters of the St. Lawrence River. The people of Clayton are known for their helpfulness and hospitality toward vacationers and tourists. This hospitality is part of the nostalgia that makes visitors return to this quaint little village year after year. Downtown Clayton is unique in that every street ends at the river. These streets are lined with a variety of shops and boutiques where visitors can pick up clothing, gifts and other souvenirs. Downtown also features an array of eateries, from pizza joints and sub shops to diners and up-scale restaurants. Visitors are often surprised to find out how low the prices are at Clayton's great restaurants. In addition to all the attractions and entertainment, Clayton NY also boasts an amazing history, dating back to the 1800's. From its old-world buildings to its intriguing museums and landmarks, Clayton is filled with old-fashioned charm and prominent history that is well worth discovering. Visitors looking to stay in Clayton, NY will find an array of lodging options, including hotels, motels, inns, campgrounds and more, all at affordable prices. Whether you're looking for a relaxing vacation or a romantic honeymoon, Clayton is the perfect place to stay in upstate New York!